What better way to celebrate National Puzzle Day than with one of the toughest elementary-school Math questions you’ll ever read? 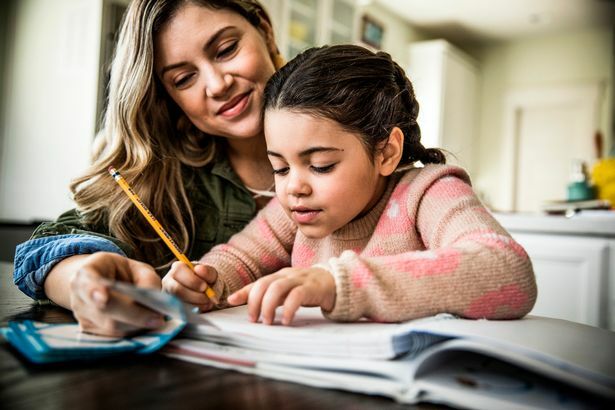 Helping your kids with their Math Homework shouldn’t be all that hard, considering the work was designed for children and you’re a grown adult. 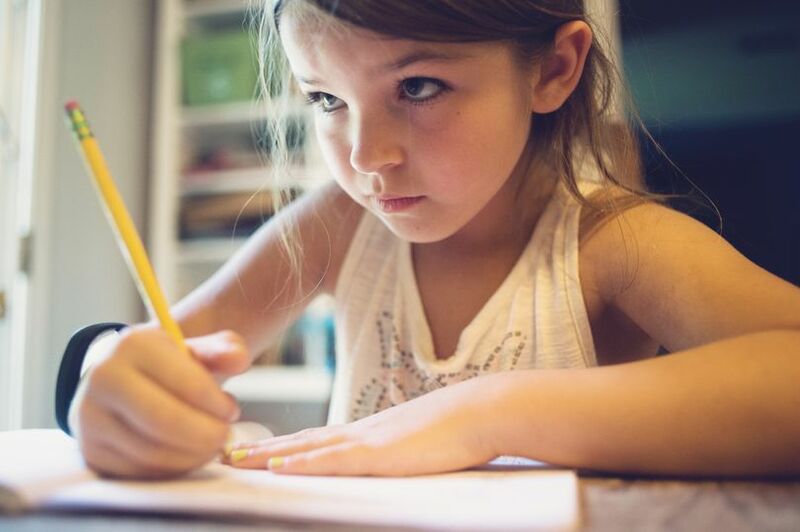 A mother was left scratching her head after trying to help her seven-year-old daughter with her maths Homework. Angie Werner was stumped when she tried to answer the conundrum and turned to social media to help her out. The problem asked how many entrants were in a dog show and while at first, the answer appeared to be simple – in fact, it left many parents completely miffed. Ms. Werner asked Facebook group Breastfeeding Mama Talk Privately if they could make sense of her daughter Ayla’s homework. Most came to the answer 13, but Ms. Werner later explained that teachers told her it was 42.5. However, this would require ignoring the fact the answer leaves half a dog remaining. She explained: ‘The district worded it wrong. You have to respect the seven-year-olds who can work this sort of thing out. 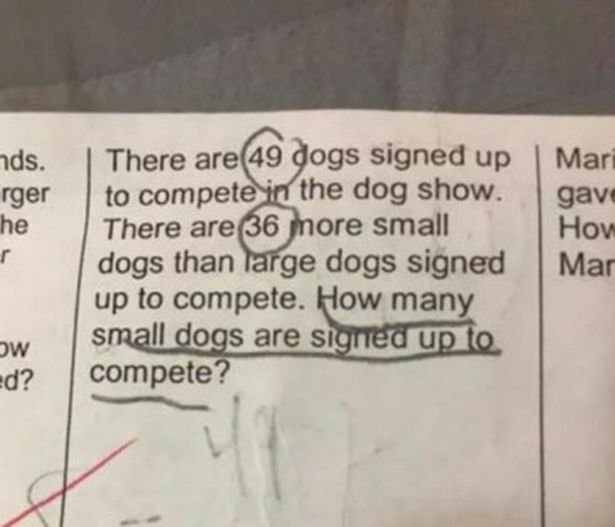 The post Math Homework Goes Viral After 7-Year-Old’s Mother Can’t Solve It appeared first on Do You Remember?.